Summer time means travels! 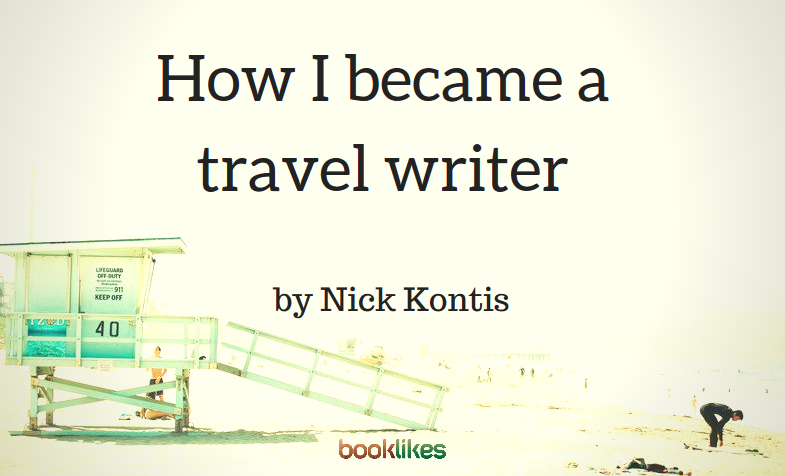 Have a look at the confessions of a debut travel author, Nicholas Kontis, who encourages readers to focus more on the local experiences and local people when traveling. Maybe this read will inspire you to hit the road and explore something amazing this summer! Being a child of Greek immigrant parents, it was important that I learned about my heritage. I was blessed to spend my childhood summers in Greece. I learned the meaning of family and of sharing. I slept on couches in spare rooms, hitched rides, and helped with the preparing of meals. I even learned to bake bread when I was 12 years old. At age 24 I left my native San Francisco, and took a backpack and on what was to be a last trip to the Greek Islands before buckling down and becoming a productive American citizen. On the island of Ios, I met Swen and Maria from Sweden. After many shots of the chalky Greek liquor Ouzo, I forfeited my return ticket home and traveled to Bangladesh and later all throughout the Indian subcontinent. Moving on, I manage to tread lightly all throughout India, Nepal, Burma, Thailand, Malaysia, Singapore, Bali, Australia, New Caledonia, Tahiti and then finally back to California. Without a job prospect in sight, I ended up creating one. I started the first travel agency in the U.S. specializing in discount around the world airfares. 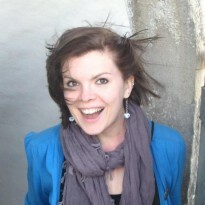 I was the Lonely Planet guidebooks of travel agencies catering to backpackers. I actually sought out world travelers finding them in various locales of San Francisco. I turned them into productive sellers of around the world airfares. Productive travel agents. I never left the travel industry. In a field where people scoffed and said that I wouldn’t make a dime, I did extremely well. Now, as a travel journalist, I wrote my first book on the timely subject matter of experiential travel titled, Going Local Experiences and Encounters on the Road. Ever since the birth of Airbnb, immersing into local society and the buzz word, "sharing economy," came to fruition. 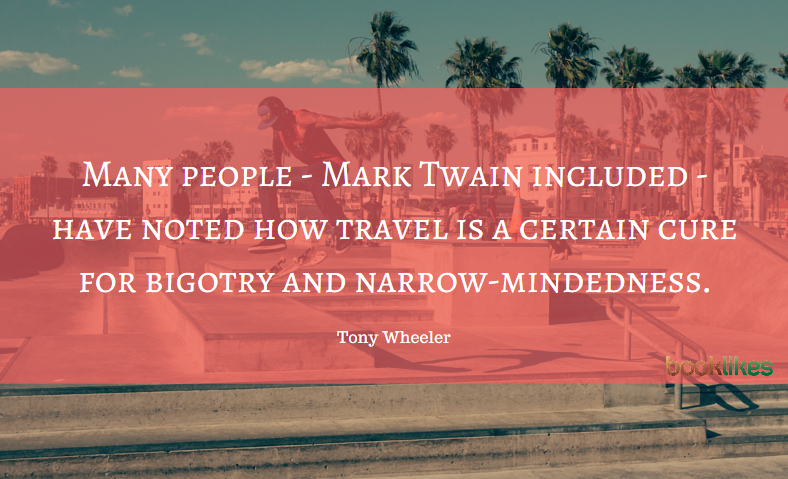 Today's modern day explorers seek a better understanding of people. Going Local details how to implement a local point of learning from local cultures. With the assistance of technology, never before has it been so easy to stay in someone's home, share a meal, hitch a ride, and to be guided by a local to gain greater wisdom from a society. "Going Local" delves into the rise in peer-to-peer travel and shows how to use meal sharing apps, and other ways in which a nation's food and cuisine is a glance into a nation's culture. Other subject matter includes: how a trip around the world is a life-changing experience, moving out of your comfort zone and living abroad, why it is of the utmost importance to practice responsible travel, along with choosing responsible tour operators to guide you, volunteering and why we all should give at least a small portion of our journeys to help others. With keynote talks with travel visionaries, icons and explorers in the field of travel, including Tony Wheeler, Richard Bangs, Rick Steves, Don George, Judith Fein, James Dorsey, Tim Leffel, Dr. Harald Goodwin, David Noyes, Andrew Zimmern, Eric Wolf, Larissa & Michael Milne, Tomislav Perko, Tamara Lowe. As some of my luminary travel author colleagues have reminded me, travel books are a breed of their own and not interesting to most readers. The average American reads fewer than two books a year and a paltry 38% of Americans have passports. So there aren't many travel books that are robust blockbusters. Expect slow and steady, not a mad rush. The author is also willing to e-mail a PDF copy in exchange for a review. If you're interested, please leave a comment below.